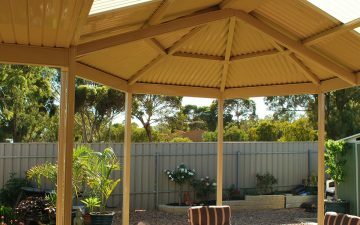 Bring the classic charm and functionality of a Fielders Centenary Gazebo Design to your surrounds. 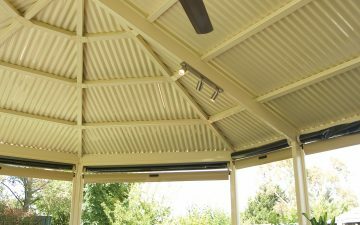 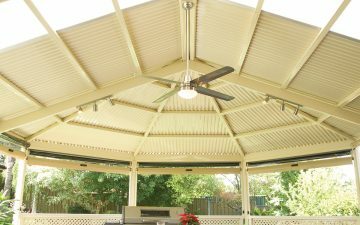 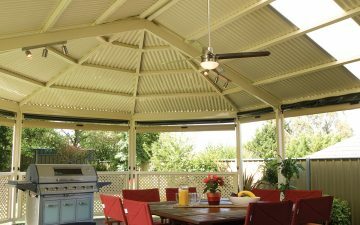 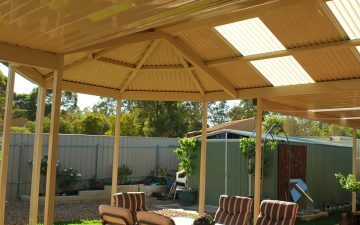 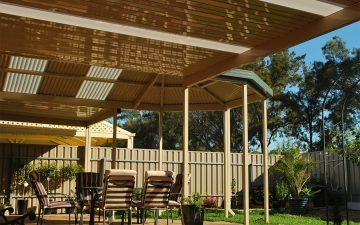 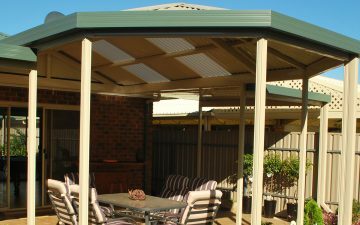 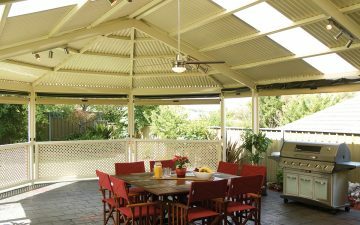 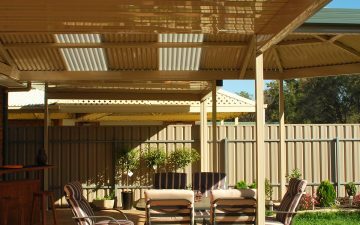 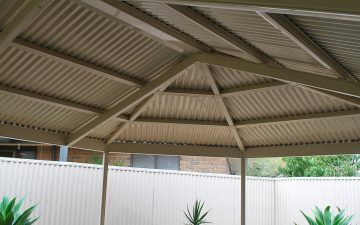 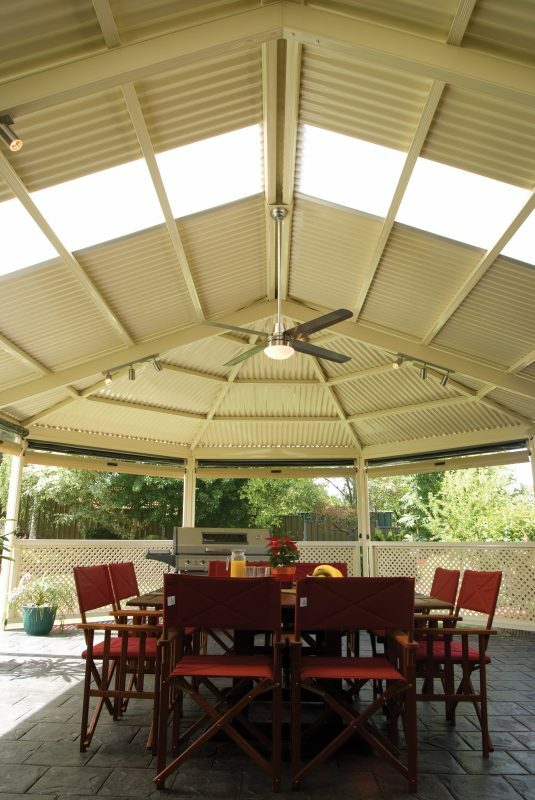 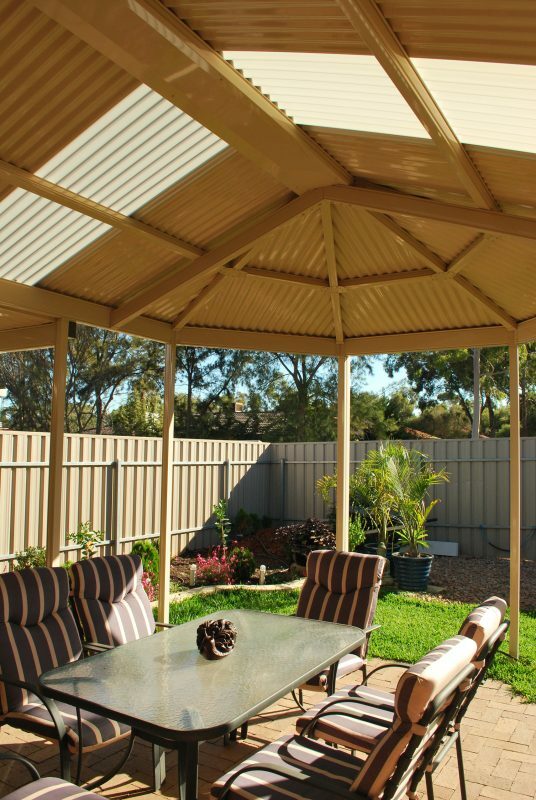 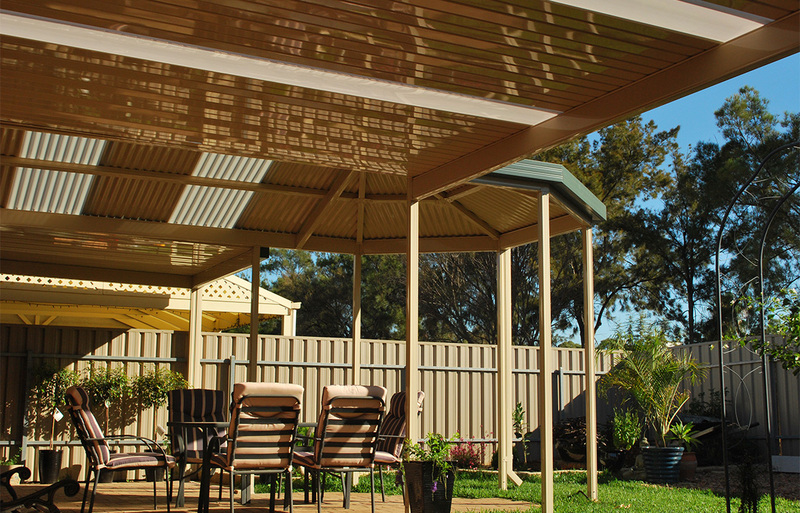 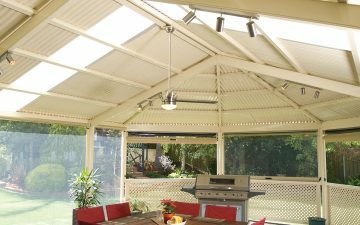 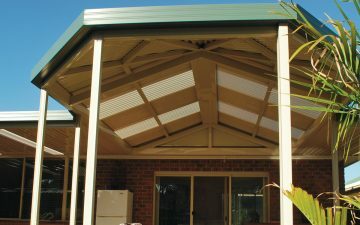 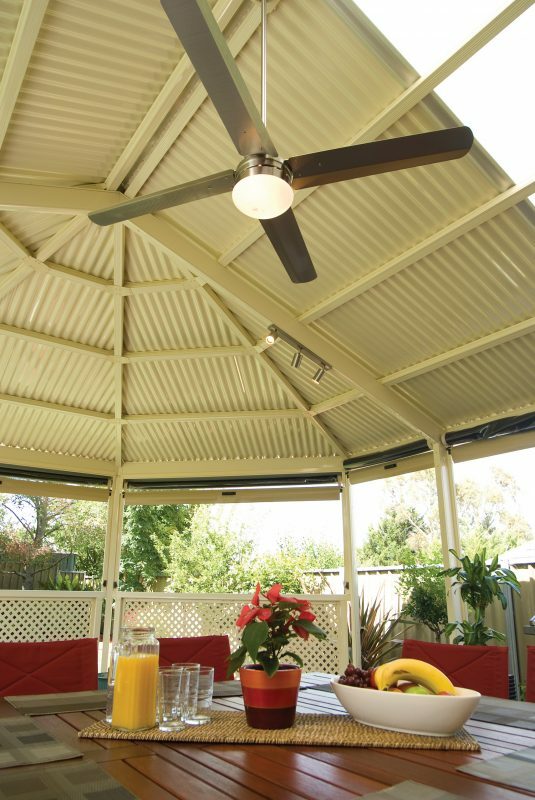 While they often feature in the gardens of grand estate homes, gazebos are modern and popular addition to homes across Australia. 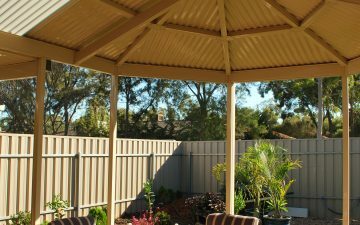 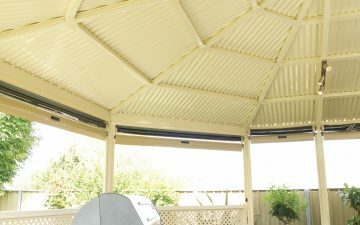 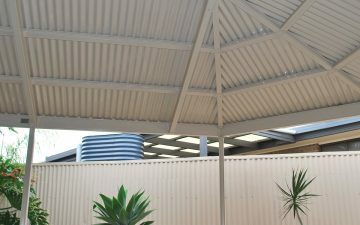 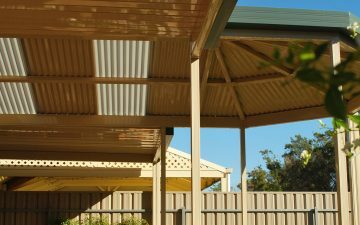 Available in both attached and free-standing designs, a Centenary gazebo is a stylish yet durable choice incorporating the strength of COLORBOND steel. 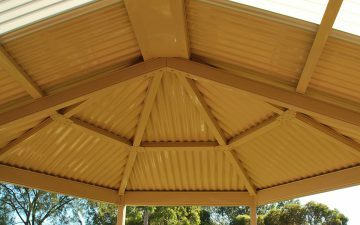 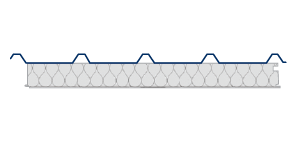 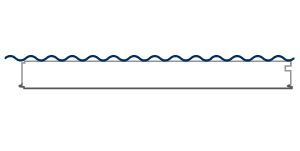 Unique to the Fielders Centenary Gazebo Design range is our innovative apex and eave knuckle connection process. 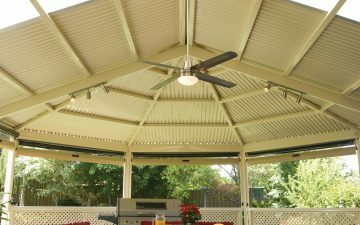 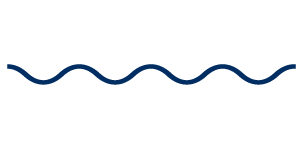 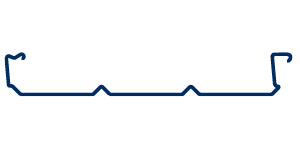 Streamlining the manufacturing process allows us to more easily work with steel to bring you a simple to install and surprisingly affordable option. 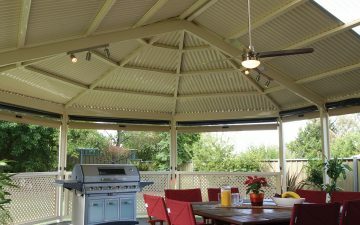 Whether it’s free-standing or attached to another product in our range such as a patio or verandah, a Gazebo Design is an instant enhancement to your home’s appeal.